La Maison Jolie: 6 Kitchen Renovation Upgrades You Can Conquer In A Weekend! 6 Kitchen Renovation Upgrades You Can Conquer In A Weekend! If your kitchen has been looking a little tired lately, it could be time to think about ushering in some positive changes. It is easy to underestimate the value of this space because it is such a fundamental part of our daily routines, which is why the temptation to stick with ‘if it is not broke’ perspective can be strong. Yet, a cramped, dingy, or just plain unattractive space can affect you in ways you might not realise. Just think about how your brain feels if you are getting up every morning to cook your breakfast in a dark or uninspiring space. 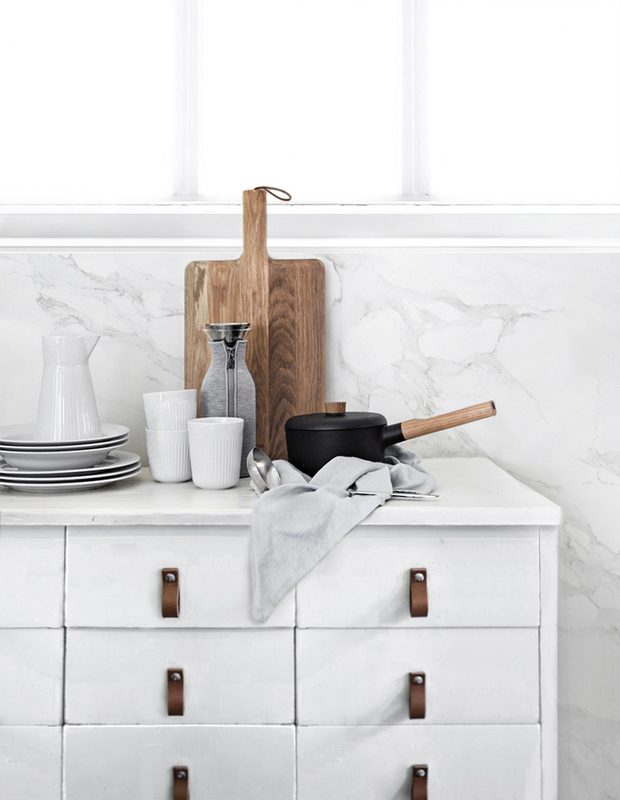 The good news is that renovating your kitchen does not have to be a big job. Often, the littlest of changes make the most significant impact. 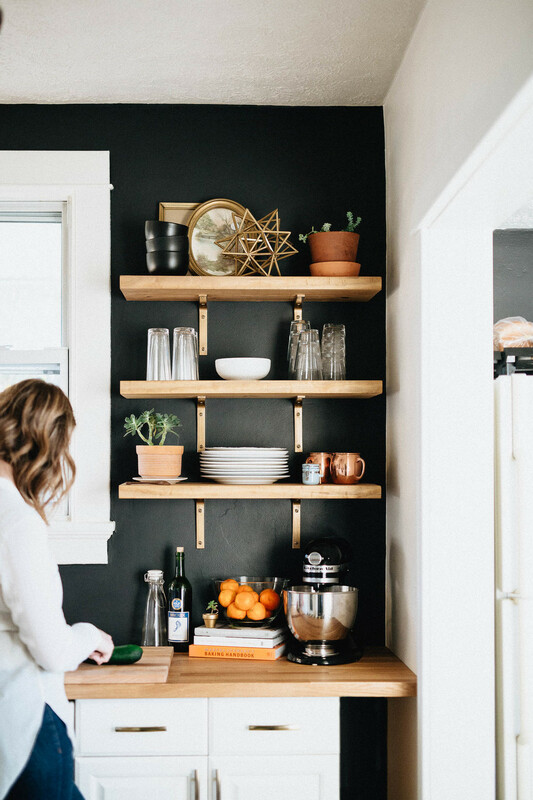 Our guest contributor and kitchen design expert, Noelle has put together some quick and easy kitchen upgrades that you can complete in just a single weekend. Read on and be inspired! 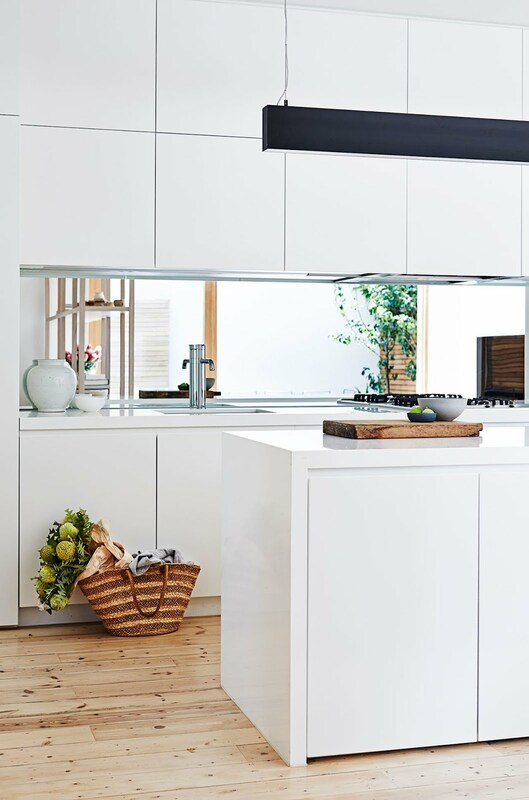 Even if you are not the primping and preening type, mirrors are a great addition to a kitchen. They create the illusion of space, so they are particularly useful in smaller rooms. However, don’t just grab any mirror that you find in your local homeware store. 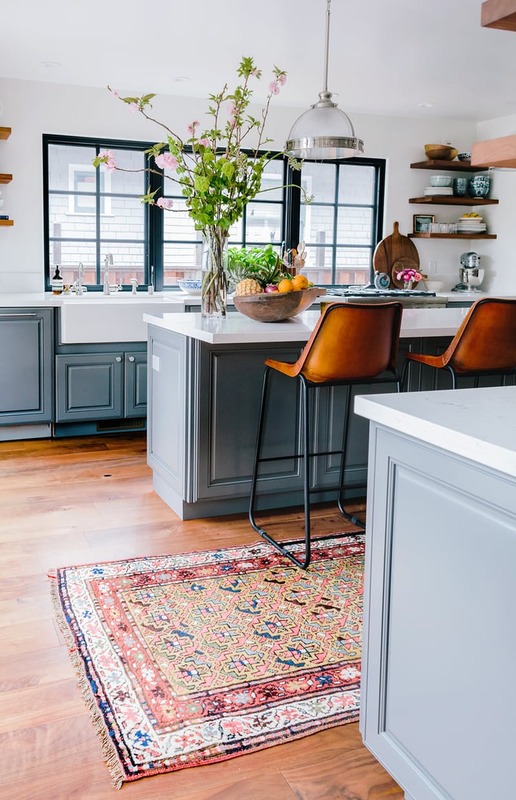 It is worth spending a little more on something special like a mirrored splashback, a size appropriate antique mirror, or even taking inspiration from the top kitchen trends. 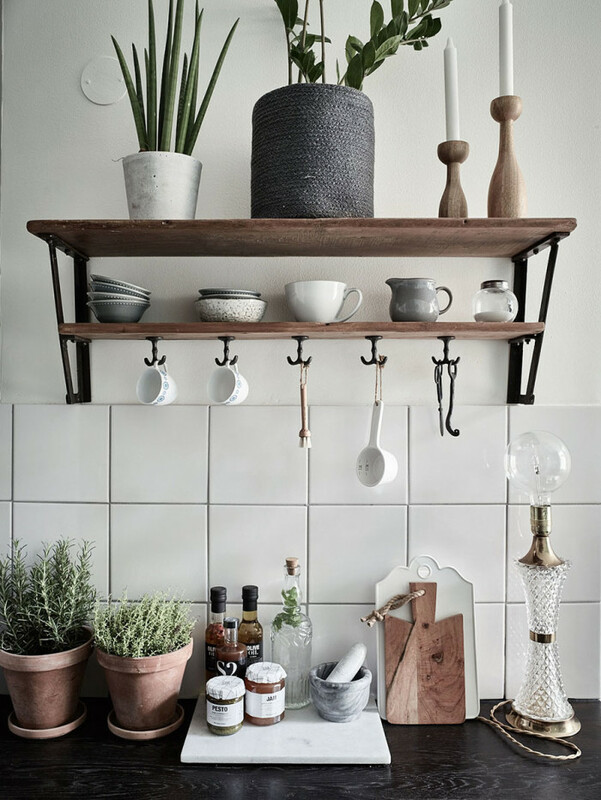 It might feel a little fussy to be swapping all your utensils around but dedicated accessories for your essentials can make a big difference. It ensures that your kitchen feels cohesive and sleek. So, pick up some inexpensive soap holders and trays. Make sure that any other accessories you buy (tea towels, kitchen utensil dispensers, etc.) match and look seamless. 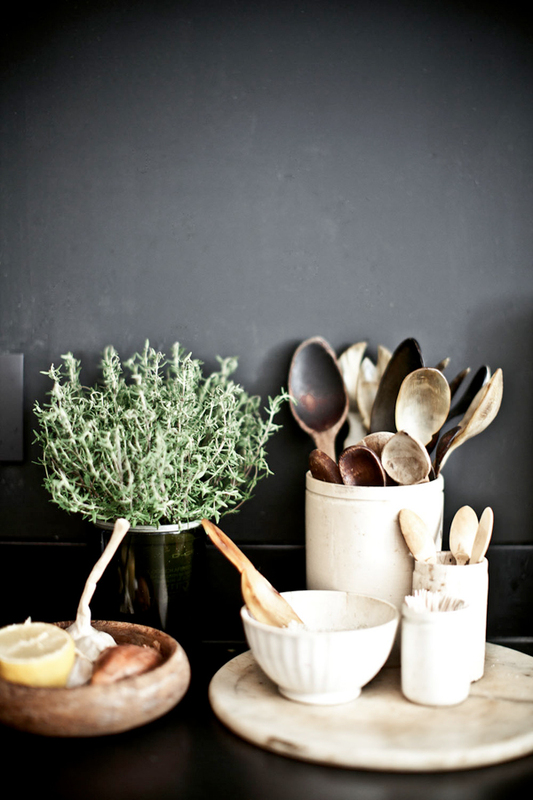 One of the quickest and easiest ways to reinvigorate a tired kitchen is to add some colour. The trick is to exercise restraint, however, because too many bold shades can clash and look overly busy. Pick your desired colour and incorporate it in strategic locations, for instance, a row of patterned tiles or add coloured curtains or a bright rug. While natural light should be a big part of a kitchen, wherever possible, the importance of artificial fixtures deserves just as much thought. The addition of a simple, striking shade or pendant can uplift and add beauty to the space. The bare bulb look is all the rage right now, because minimalistic designs are very popular. 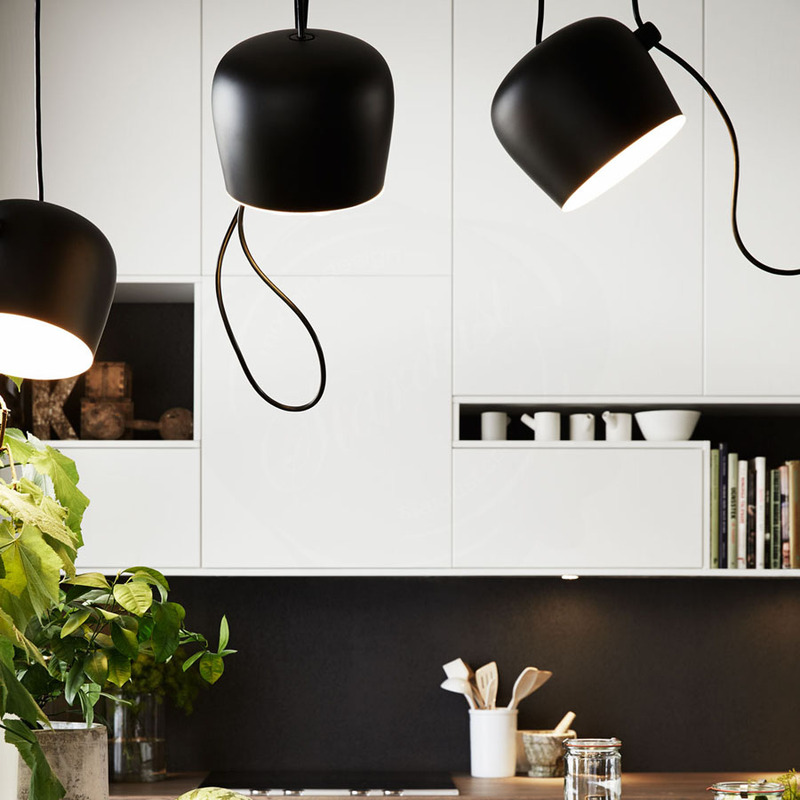 Look for oversized, stylised bulbs with minimal features or statement pendants. Nothing livens up a tired kitchen like glossy, green plants. They are inexpensive, they require only a little bit of upkeep, and they will improve the air inside your home. In fact, there are no real downsides to decorating with nature. Plus, if you use your kitchen a lot, you can get away with picking herbs that you can enjoy when you cook! 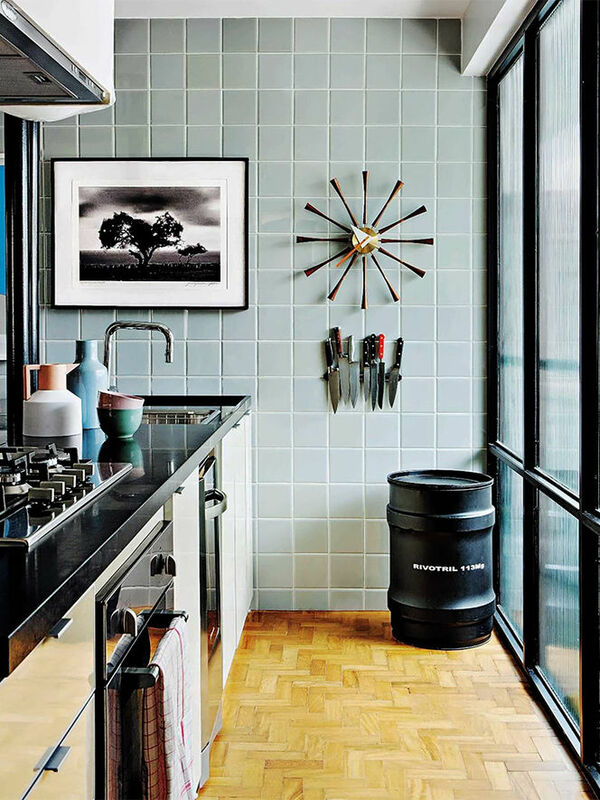 It is common for kitchens to lack interesting artwork, but there’s no reason why you cannot hang cool pictures in this space. As long as you use high-quality frames and there is no chance of moisture creeping into the inside, your décor choices will remain pristine. Carefully selected photographs, paintings, and drawings are an excellent way to showcase your unique personality. Not everybody has the money or the time to completely overhaul their kitchen with a brand new suite and bespoke accessories. If you have young children, a major renovation just means a stressful period without access to essential facilities. So, it is often a better idea to make change a gradual process. Add exciting features, refine your favourite elements, and even changing drawer handles, is a step closer to your dream kitchen. Since the kitchen is the heart of any home, the entertainment hub and a space where a lot of us spend copious amounts of time, it is only right that it be a beautiful and inspiring space. These easy kitchen upgrades can help you create an interior that you will love! Till next time... what will you be doing this weekend?